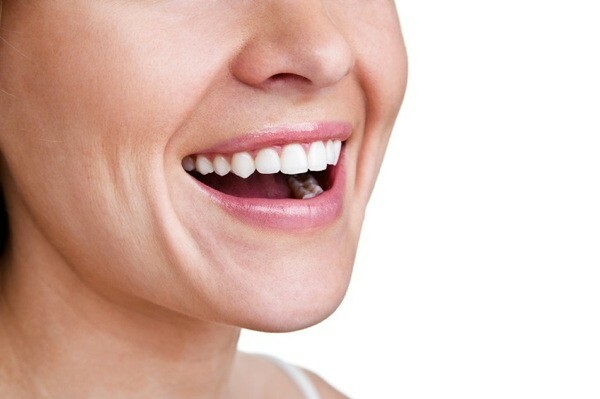 It is estimated that half of the adult population in the United States have periodontal disease. This especially affects older adults and can lead to poor general health. Links have been made between poor oral health and pneumonia, cardiovascular disease, diabetes, and having low-birthweight babies. Additionally, oral infection may increase the risk of cardiovascular complications and stroke. Healthy People 2020, an agenda for improving the health of all Americans, has identified oral health as a primary health indicator. The importance of oral care should be stressed for all healthcare personnel as a method for improving patients’ long term health and outcomes. This course will provide a basic understanding of oral health including anatomy of the mouth, oral assessments, performing oral hygiene, symptoms and complications associated with poor oral care, and oral care for specific patient populations. As always, it is necessary for the healthcare assistant to follow state board requirements as well as hospital policy and procedure when assisting with any patient care activity.